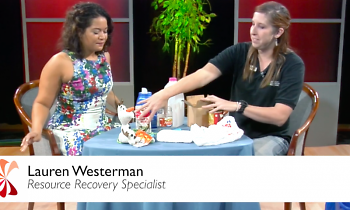 Learn what you should be putting in the recycle bin in this how to NPO Showcase. Kent County Dept. of Public Works - NPO Showcase from GRTV on Vimeo.